CARADON Swimming club have enjoyed success in London, Wales and Cornwall. 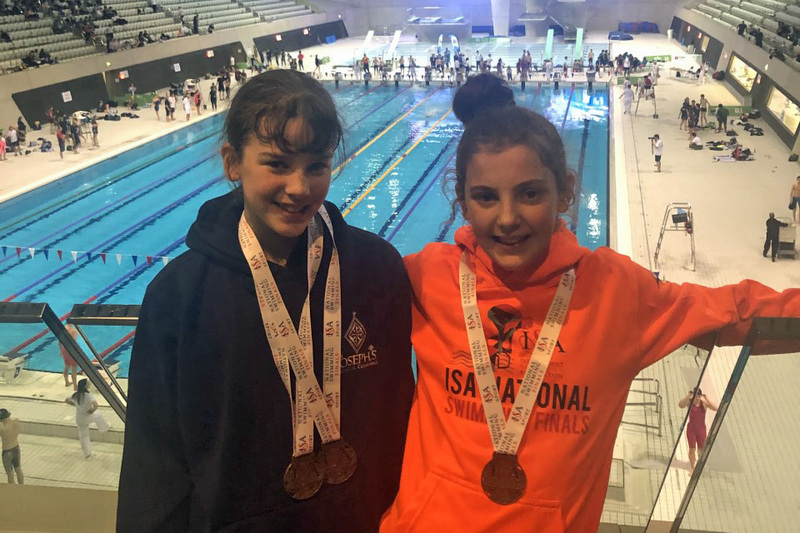 Olivia and Hollie Shute represented the South West at the ISA National Swimming Championships, which were held at the Olympic Pool in Queen Elizabeth Park in London. The pair had secured their places after qualifying at a regional event in November. Olivia swam personal bests in the 50m backstroke and 50m breaststroke and came first in both events, winning two gold medals and titles. Hollie, meanwhile, was part of the South West 4x50m freestyle relay team that claimed a bronze medal. Closer to home, Caradon took 11 swimmers to the Cornwall County Development Gala in Bodmin. 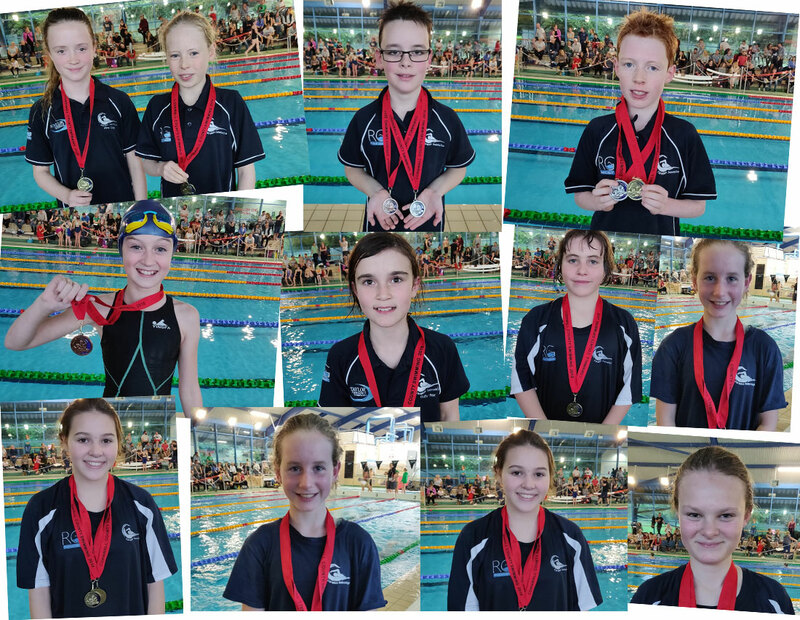 The club’s development squad returned with a host of personal bests and 38 medals – 19 gold, 11 silver and eight bronzes. 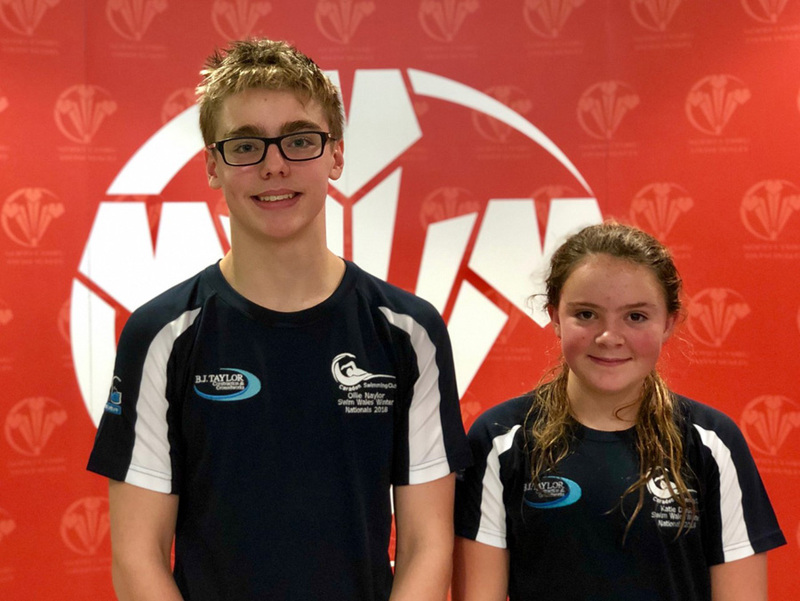 Caradon also made a first trip to the Welsh National Meet in Swansea, with three swimmers qualifying for the event – Olivia Shute, Kate Daniel and Oliver Naylor. All three set new personal bests. Shute knocked 0.69 seconds off her 50m butterfly best and 0.67 seconds off her 50m breaststroke time. 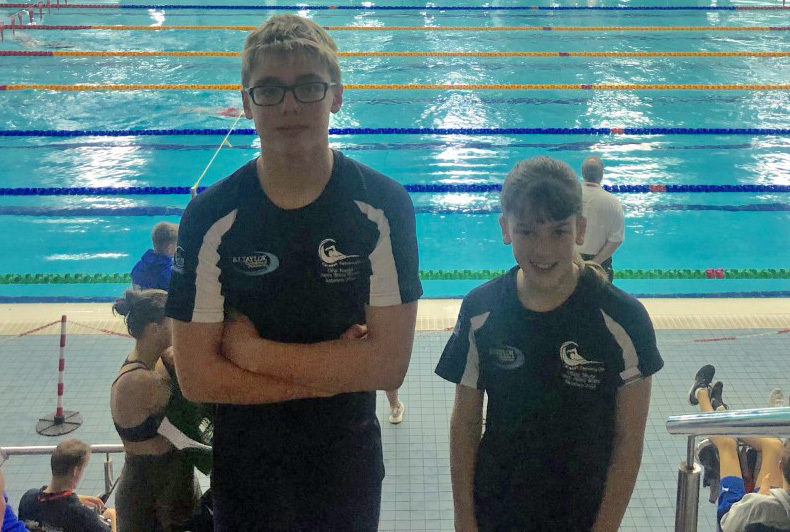 Daniel cut 0.79 seconds off her 50m backstroke and 0.44 seconds off her 50m freestyle bests, while Naylor reduced his 50m breaststroke time by 0.80 seconds, his 50m backstroke time by 0.72 seconds and also knocked 0.44 seconds off his 50m butterfly best. He also just missed out on new marks in the 50m freestyle, 100m breaststroke, 100m backstroke and 200m freestyle. He also reached the club’s first national final by finishing fifth in the 50m butterfly event. The trio are now aiming to qualify for the Welsh Summer Nationals.